Use Game Deals - Steam, GreenManGaming, Amazon, Origin... for deals please. This is to show off your collection only. got alien isolation full game collection for 9$. 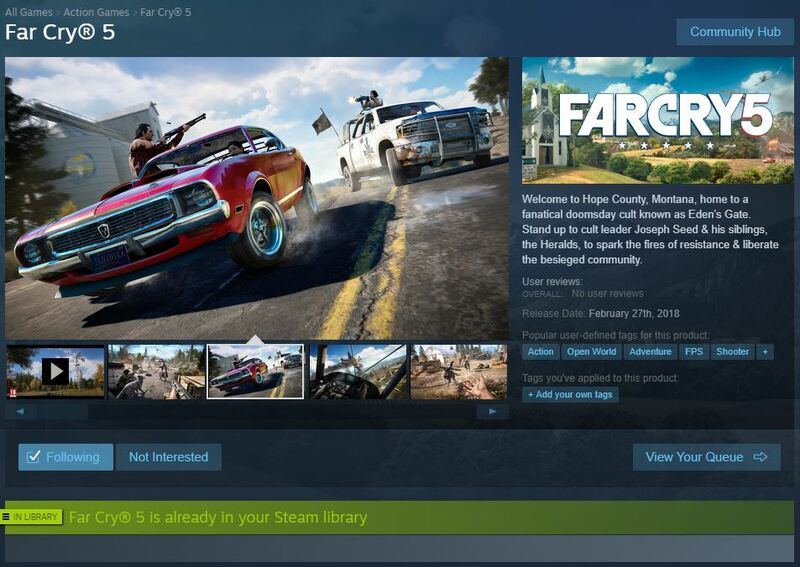 DRM is from steam. got Resident evil 0 HD remaster, resident evil HD remaster, AC IV (black flag) , watch dogs and batman arkham night where DRM is from Steam. got COD MW2 via G2A for 9.8$ where DRM is from Steam. got sniper elite 3 for 6$ via steam. got boarderland GOTY, vanhelsing final cut and some other game that is not important for 1.5$ where DRM is steam from humble bundle. got Deus EX Man kind devided for 3$ via steam. 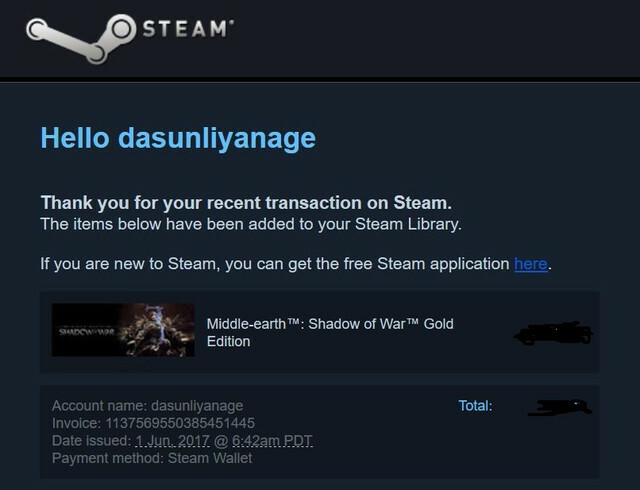 got Shadowrun: Dragonfall - Director's Cut & Age of Wonders III Deluxe Edition for 6$ from steam. got rise of the tomb raider with season pass for 10$ via steam.